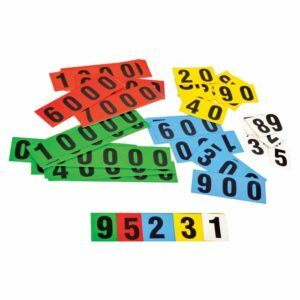 Moving to a higher class, children deal with polynomials with 2 variables or more. 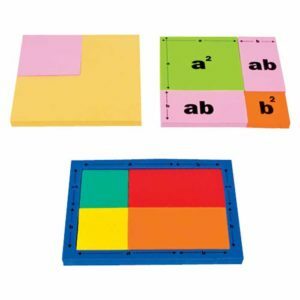 Algebra kit allows child to investigate and learn concepts related to polynomials(2 variables) efficiently with the use of these labelled algebra tiles. 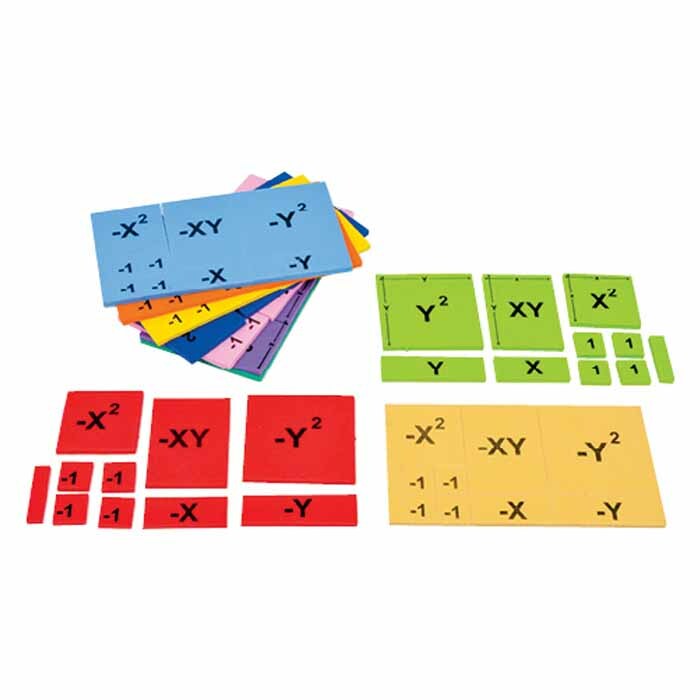 This kit helps in understanding the concept of a polynomial with 2 variables. 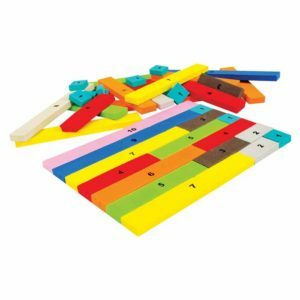 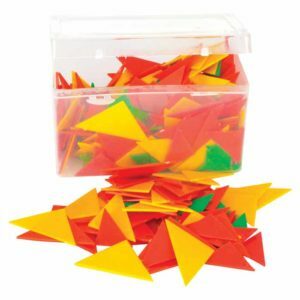 Allows children to reinforce the concept of algebra in children.